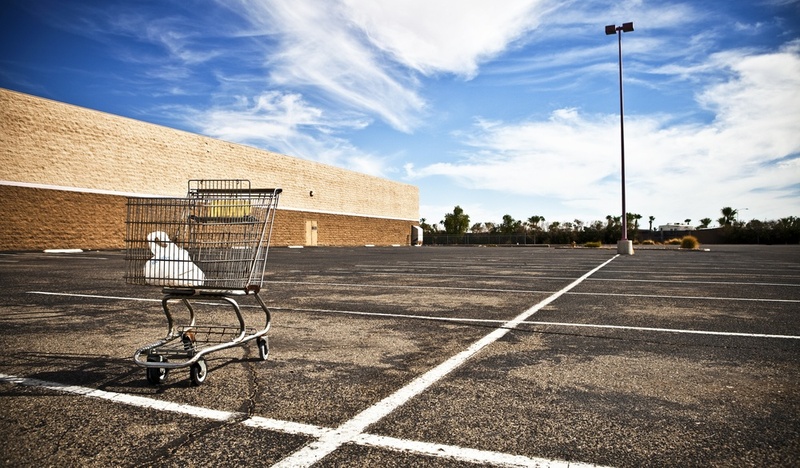 You’ve laid the foundation for a solid omnichannel commerce strategy. 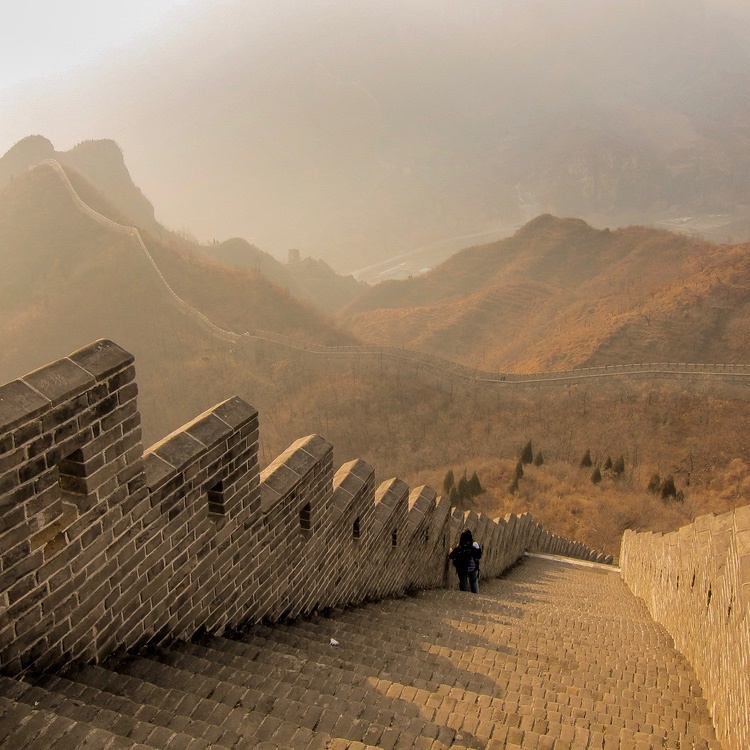 You’ve bridged the gap between your online and offline sales channels. You’ve trained your team on your new omnichannel approach. Now what? Omnichannel Commerce: Are you ready for it? Download our guide to understanding and building an omnichannel strategy to find out. It’s about the journey, not the destination, as the old adage goes, which means you shouldn’t expect success overnight. What you should do is make sure you have clear processes in place to track your performance and refine your approach over time. Here are some key performance metrics to consider and tools you can use to measure them. One of the most basic indicators of the success of your omnichannel strategy is an increase in sales over time. Keep in mind that sales volume can be influenced by a number of factors like seasonality, new product lines, online store redesigns and so on, but it’s nonetheless a good starting point to seeing if you’re tracking in the right direction. 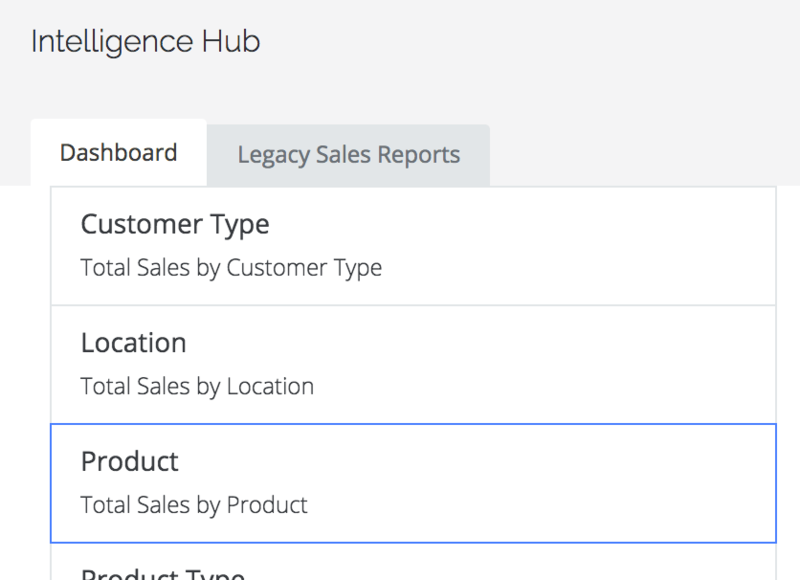 Go into the Intelligence section of your dashboard and select Total Sales by Product. Select your desired date range. 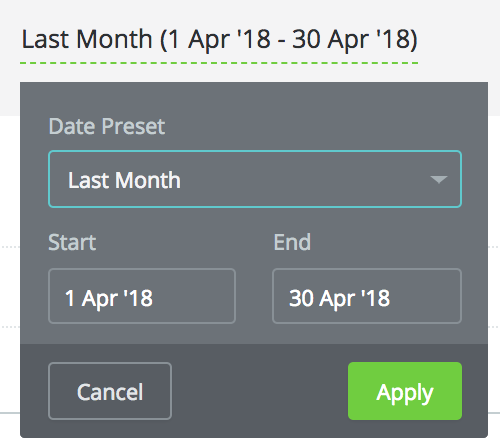 You can either set a custom date range or choose from one of the predefined ranges in the drop-down menu. Once you have applied the date range, you will be able to see your highest selling products for that time period. Omnichannel customer analytics: Tools like Domo and Synerise are specifically designed to bring together multiple data sources about your customers to give you an explicit overview of customer behaviors and journeys. Using an omnichannel analytics tool can help you more accurately attribute sales increases to omnichannel-driven activities such as online-to-offline purchasing or customers using the “save cart” feature. Customer satisfaction is one of those metrics that often ends up with a statement like, “Well, I think my customers are happy?” without putting any real systems into place to measure it. However, one of the most important considerations in an omnichannel strategy is improved customer experience, so it’s vital to measure satisfaction as you test and scale. 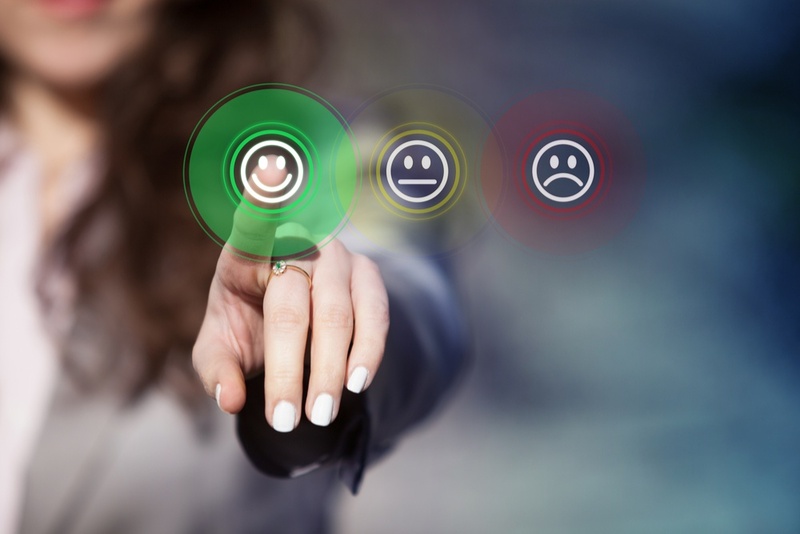 Customer survey platforms: Tools like Qualtrics and InMoment are useful for collecting data on customer satisfaction through avenues like website/mobile feedback, email surveys and social feedback. Hotjar is also valuable for prompting feedback when a user wants to abandon a page and to see a visual representation of how customers are using your online store. Omnichannel commerce is about being where your customers are, so it should help build your brand profile. Indicators such as an uplift in direct website traffic or social followers show that people know about you and are actively searching for you (rather than just stumbling upon you through Google or elsewhere). Google Analytics: Google Analytics is a highly valuable tool for analyzing referrals to your site i.e. where your customers are coming from. If your direct traffic is growing, it means more people are coming to your website through your direct URL or a bookmark – so they’re aware of your brand. Google Keyword Planner/Moz: Using search ranking platforms like Google Keyword Planner or Moz can help you track changes in the number of searches for your brand’s name, and variations of the name, your products etc. that might indicate brand awareness. Social analytics: Platform-specific analytics tools like Facebook Insights or external analytics tools like Hootsuite are useful for measuring your follower growth on social media. The number of customers you have retained in a given time period compared to a previous time period tells you how successful you are at keeping customers, and in turn, how well your omnichannel solutions are working. Go into the Intelligence section and click on Sales by Customer. Click Apply, and you will be able to see your top performing customers for that time period. You can then compare sales for each customer before and after omnichannel implementation. If you’re succeeding in providing a personalized, intuitive, and streamlined customer experience, you should start to see conversion rates rise and cart abandonment rates fall. Google Analytics goal tracking can be used to define and measure user actions that lead to conversions, such as product catalog downloads, online registration, etc. Over time, you want to see an increase in the percentage of users who take action and then make a purchase. 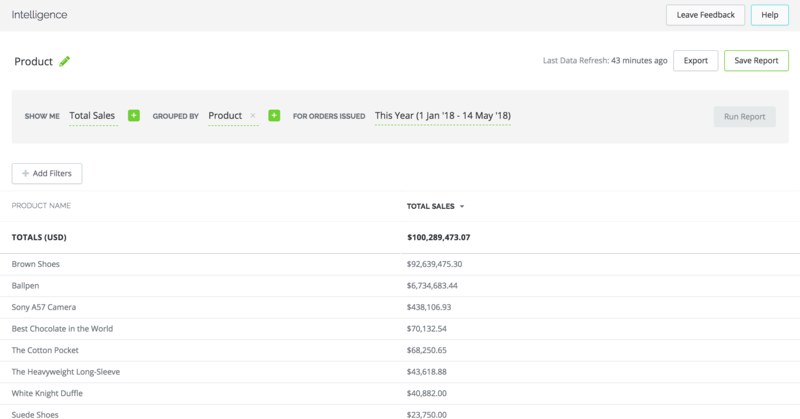 eCommerce analytics: In-built analytics tools on eCommerce platforms like Shopify can also offer a wealth of data on issues like cart abandonment, and extensions are available to enable automated cart abandonment follow-up emails. It can seem daunting to track performance when you're running an ominchannel operation. The process gets a lot easier when you know which metrics to track for each channel, and have firm benchmarks in place. Streamlined workflows is essential to putting omnichannel commerce into practice. 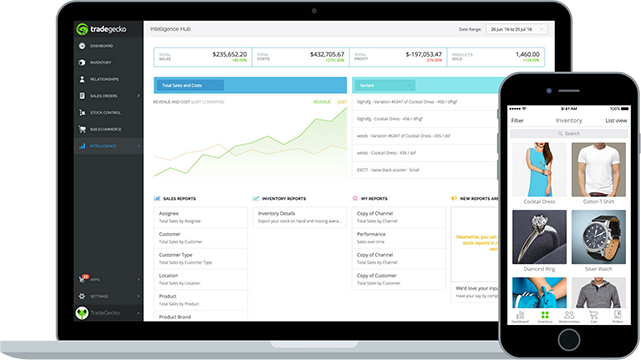 Start a free trial of TradeGecko today to see how your business can use technology to grow!